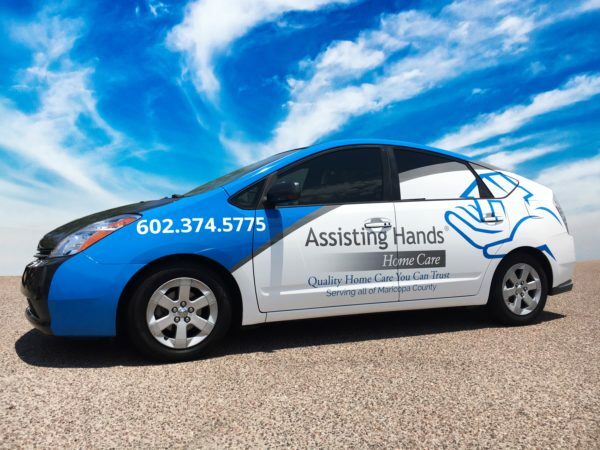 We will provide a custom wrap design based on your input and information submitted. 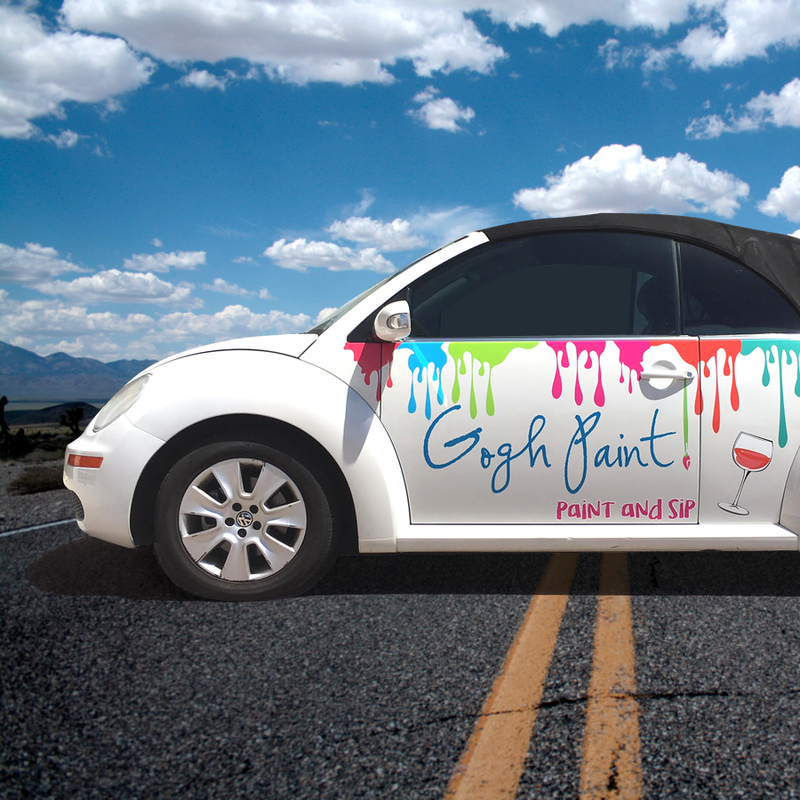 We will even provide a branded design proof to show your customers. 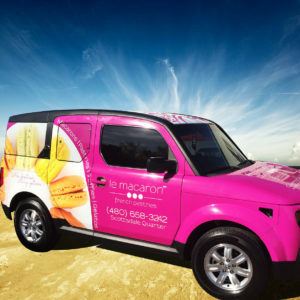 Our vehicle wrap printing company provides custom wrap rates to you so you can get the vehicle wrap designed the way you want it. 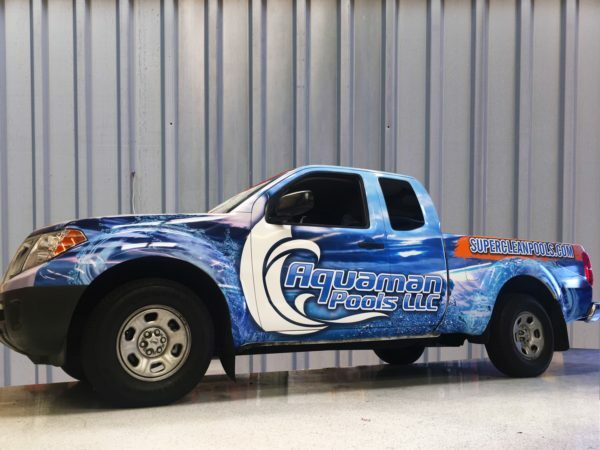 We provide custom vinyl wrap printing for cars, trucks, SUV’s and so many other types of vehicles. 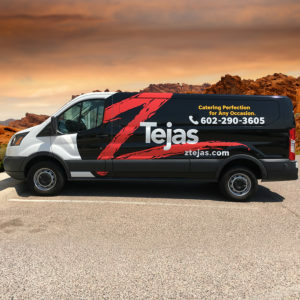 Compare our vehicle wrap printers cost to other custom vinyl wrap printers and see why we are the best custom design wrap company near you. Please describe the project and provide us with the make and model of the vehicle along with any information you'd like to see on your wrap. We'll provide a design in 3-4 days. If more time is required, we will get back to you right away.